We have 16 experienced barristers specialising in family finance proceedings involving high-value assets (including pensions, businesses and property abroad), complex business structures, foreign and domestic trusts, and assets outside of the jurisdiction. Where appropriate, they work with our other teams, including civil, children, and Court of Protection. This helps to ensure continuity in the handling of more complex cases as well as a broad range of legal opinion. Our family team has a first-rate reputation among solicitors. 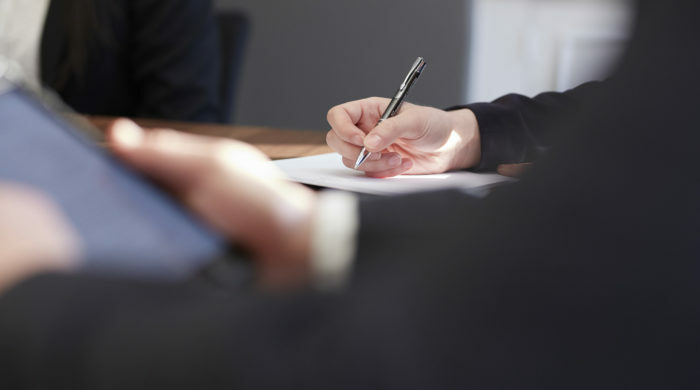 Our barristers offer realistic advice to help instructing solicitors and lay clients to achieve a settlement where possible, and are skilled and determined negotiators when it comes to reaching an agreement. They understand the importance of reaching an appropriate settlement where there are more modest means available for division. This may require our mediation services, but our barristers are also effective and persuasive advocates in court. We accept cases involving non-matrimonial finances such as civil-partnerships, TOLATA applications, cohabitation cases, Inheritance Act claims, and claims brought under Schedule 1 of the Children Act 1989. We will advise and assist with pre-nuptial agreements and pre- and post-separation agreements. We regularly deal with cases involving multiple parties and interveners, as well as cases involving complex issues of conduct. We regularly provide lectures, seminars & training on issues relating to family finance law to our solicitor clients.